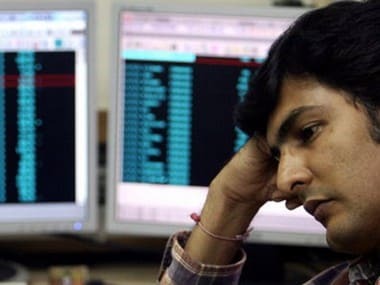 Mumbai: The Sensex on Monday registered more losses by plunging 325 points on across the board selling amid weak Asian cues after German Chancellor Angela Merkel won a fourth term with uneasy coalition to form the next government. 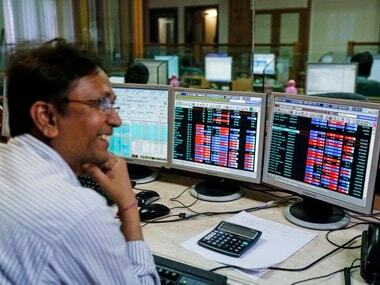 The broader Nifty too was stuck below the 9,900 level to trade at 9,855.90. Geopolitical tensions on North Korea and continuous FII outflows led to nervous moments ahead of derivatives expiry due on Thursday. 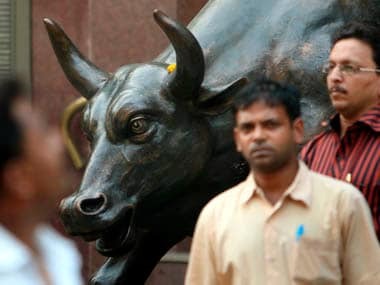 The Sensex traded at 31,597.27 at 1238 hours, down 325.17 points, or 1.02 percent. 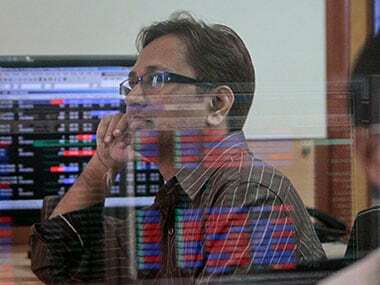 The broader Nifty fell 108.50 points, or 1.09 percent, to 9,855.90 at 1238 hours. Major losers were Adani Ports 3.29 percent, Tata Steel 3.07 percent, L&T 2.95 percent and Lupin 2.50 percent. 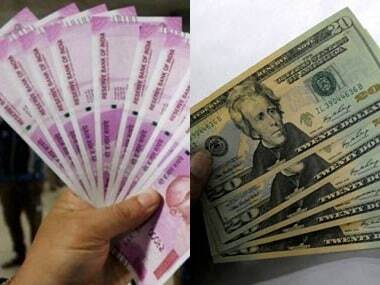 Foreign portfolio investors (FPIs) sold shares worth Rs 1,241.73 crore last Friday, showed provisional data from the stock exchanges. Domestic institutional investors (DIIs) bought shares worth a net Rs 521.17 crore. Overseas, Asian stocks dropped as investors digested the political developments in Germany and New Zealand over the weekend. Germany's Merkel's party looks set to remain the largest entity in the next German parliament.